If you’re outside of the comfort zone of a restaurant and looking for a Chenin Blanc at your local bottle shop, Moody has a few tips. 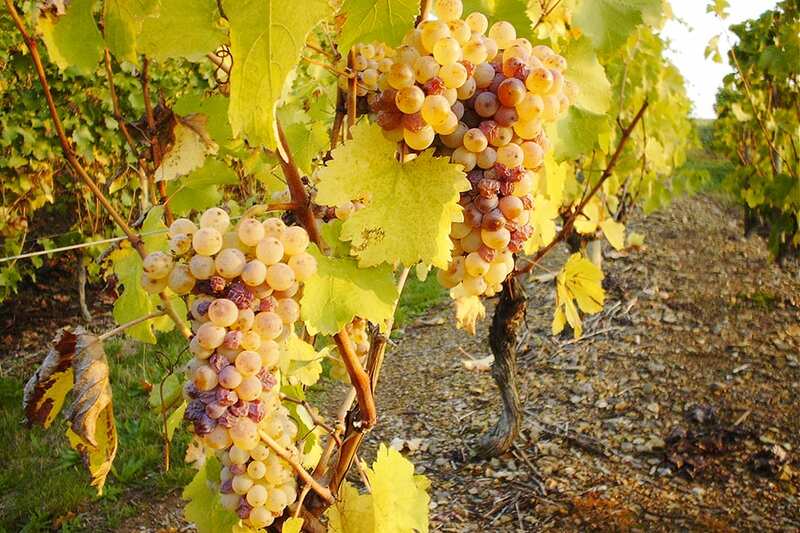 “Like Riesling, Chenin Blanc is not something you see many consumers asking for, because the ability to walk up to a shelf, grab something and go home with it and know what to expect is lower,” he says. To start, he suggests looking for lower-ABV bottles if want a sweeter wine (though that’s not a hard-and-fast rule in Chenin, he warns), and for the dry versions, look for the words “sec” or “sec tendre.” Here are a few bottle recs from Moody and Wells. For more Chenin Blanc bottles to try, check out our Taste Test column from the May/June 2019 issue. 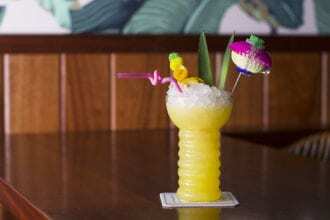 Gin has always been an underdog in the tiki world, but things are changing.